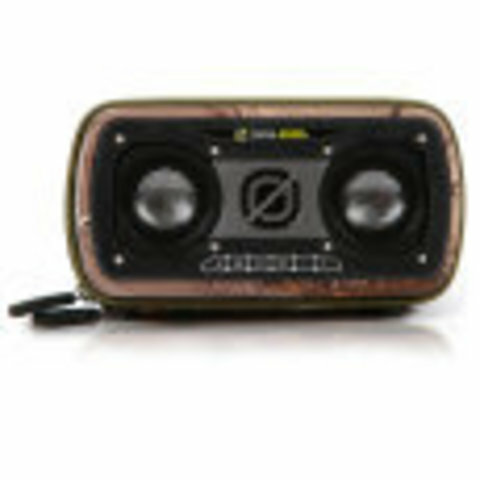 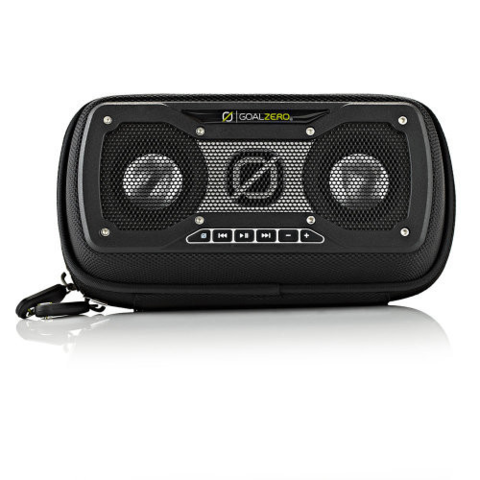 Goal Zero Rock Out 2 Rechargeable Speaker is rechargeable by USB source or solar panel. 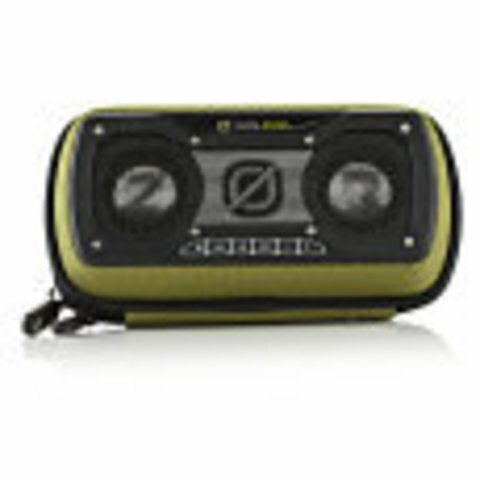 It is your perfect entertainment companion when you are on travel or adventure. 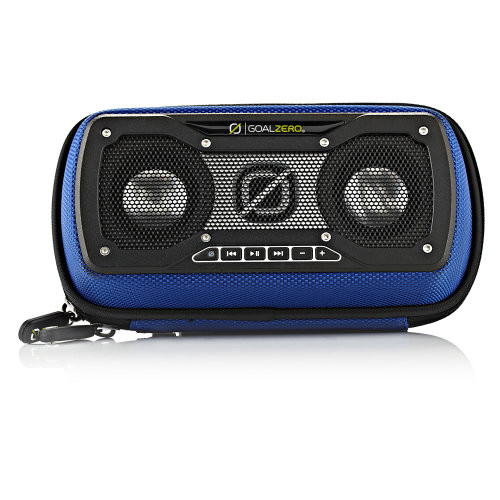 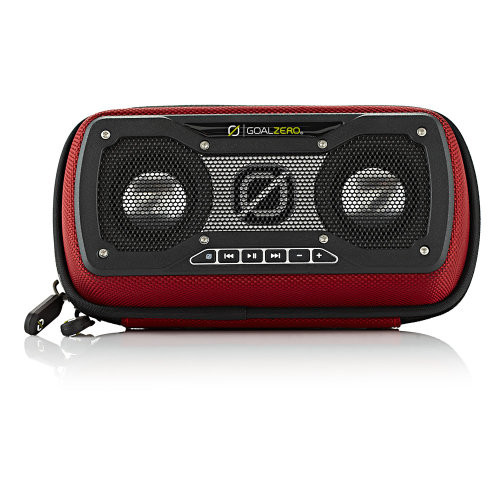 The Sun: The Rock Out 2 Rechargeable Speaker can be charged by using the Nomad 7 Solar Panel in 2-4 hours. 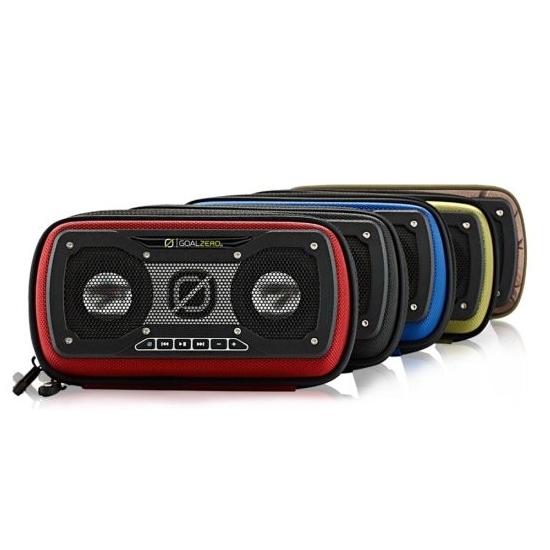 Available in 5 Colours: Green, Black, Blue, Red, and Camo.